You are important to us — and we take our responsibility to you seriously. That’s why our Member benefits include personal attention and a full commitment to helping you and your family for a lifetime. Why Should I Choose AAFMAA Life Insurance? 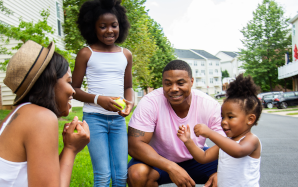 When you purchase an AAFMAA Life Insurance policy, you get access to all the benefits of AAFMAA Membership — including a wide range of services that can help you through every stage of life. Our Military Member Benefits Team provides expert advice on military benefits and entitlements. 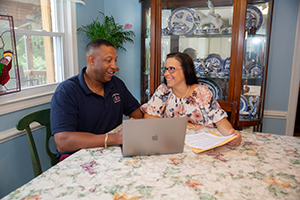 Our VA Claims Coordinators will walk you through the maze of submitting a VA disability claim and help you understand your benefits and entitlements. And our Survivor Assistance Team will assist your family in applying for the benefits and entitlements you have earned. We’re here for you, every day for a lifetime. Honorably Discharged Veterans residing in Arizona, Connecticut, Florida, Hawaii, Maryland, North Carolina, Oklahoma, Oregon, Rhode Island, South Carolina, Texas or Virginia. 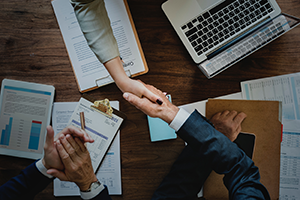 Our longstanding Grandfathered Members enjoy the advantages of consulting with our subject matter experts on understanding and maximizing government and military benefits. Grandfathered Members securely maintain their financial and military benefit information on the AAFMAA Member Center, and store their important documents in AAFMAA’s digital and physical vaults. In addition to providing security and peace of mind, securely storing information and documents with AAFMAA helps us easily and accurately assist our Grandfathered Members and their survivors in maximizing their benefits and entitlements. AAFMAA Members who joined prior to 1 July 2000 and have maintained a policy issued before 1 July 2000, receive AAFMAA's special Living Services. We appreciate your help in spreading the word about AAFMAA's affordable life insurance, investment management, mortgages and survivor assistance services. As a member of the American Armed Forces, you know what it means to protect the country you love. Here's your chance to do the same for the people you cherish. We put Members first. We treat you like family. We provide the best value and will be there for you always. Every AAFMAA Life Insurance policy automatically includes our exclusive Survivor Assistance Services at no additional cost. The trust you place in us will return to you in our dedication to serving you personally and responsibly throughout your lifetime. I’m a Military Spouse. Can I be an AAFMAA Member? No, but you do have access to all of the products and services of AAFMAA. 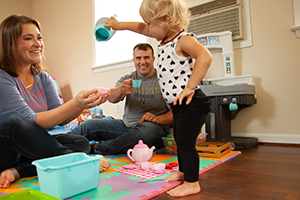 We understand the need of military spouses to provide for their families when their partners are away and may be unavailable to help make decisions. 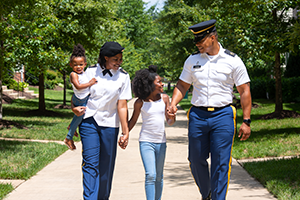 If you are the spouse of an active duty servicemember, including guard or reserve, a retiree or an honorably discharged Veteran, you can purchase your own AAFMAA Life Insurance policy. Just call us at 877-398-2263 to speak with an AAFMAA Membership Coordinator. We’re glad to know you’d like to share the benefits of AAFMAA Membership with those you know. 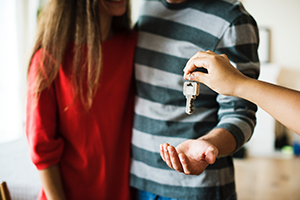 If you have friends or family who are active duty servicemembers, including guard or reserve, a retiree or an honorably discharged Veteran, or the spouse of one of those, you can refer them to us anytime right here.